← Another example where AIS inspections have protected our lakes! Congratulations to Carver County and the Minneapolis Park and Recreation Board, who jointly won the 2013 Watershed Heroes “Innovation in Government” award for their bold moves to prevent the spread of AIS. Both have been actively partnered with the MCWD the past two years to develop effective AIS programs, including boat inspection stations and participation in the task force that helped create the District’s AIS Management program. 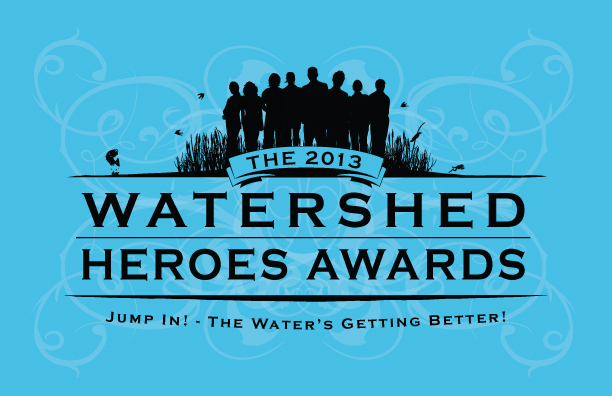 The Watershed Heroes awards honor citizens and organizations that make significant contributions to clean water within the MCWD. RSVP today for the awards gala on Thursday, October 17 at the Bayview Events Center in Excelsior.